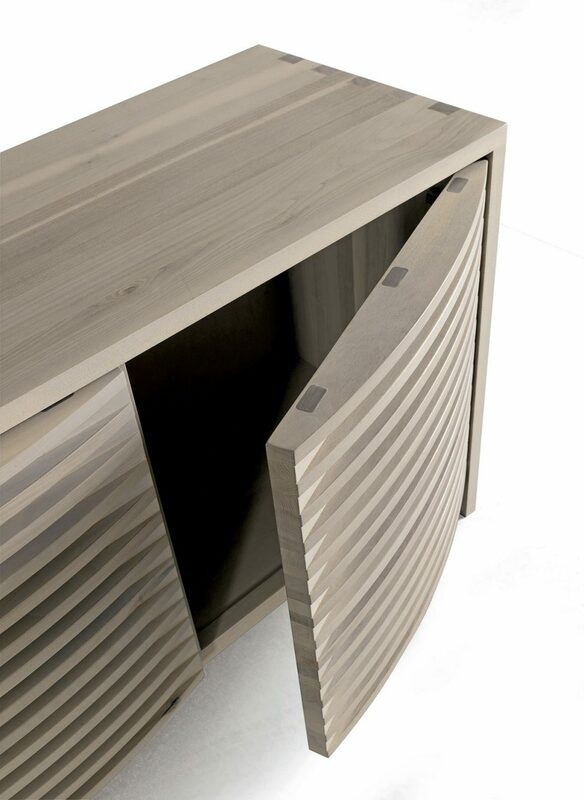 Alma Cenrtanly Unites Designs Concepts with the Characteristics of its Doors, Heightening Forms with a Hint of Eccentric Originality. 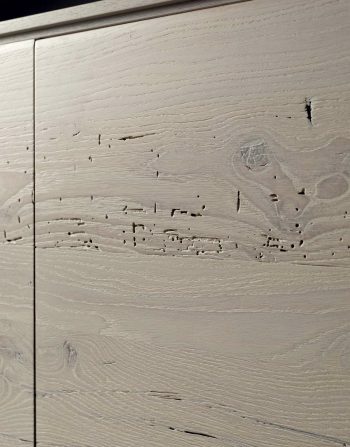 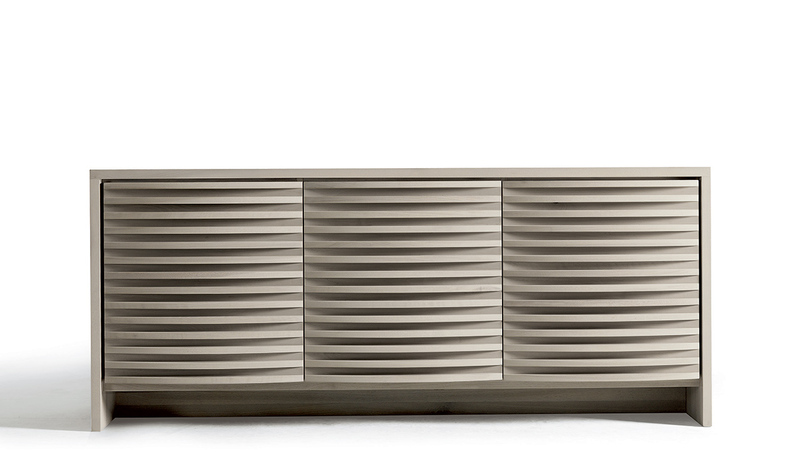 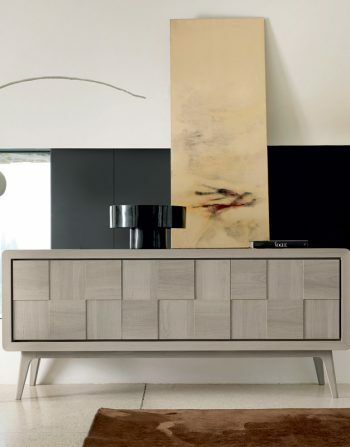 First of All Alma Gray Sideboard is the Ideal Synthesis of Creativity and Contemporary Design Also This Impressive Sideboard Features Clean and Simple Lines. 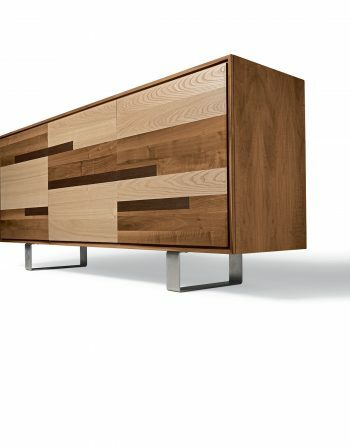 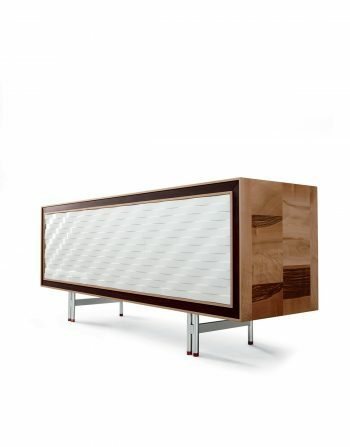 As a Result This Sideboard Has a Timeless Stylistic Elegance Through an Astonishing Interplay of Light and Shade. 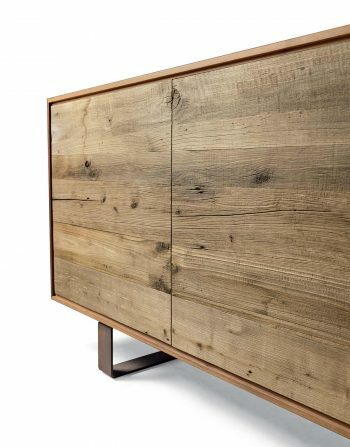 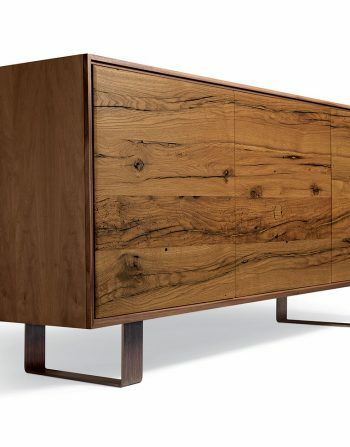 This Sideboard is Elegant and Good for Large Entrances as well as Dining Room Areas. 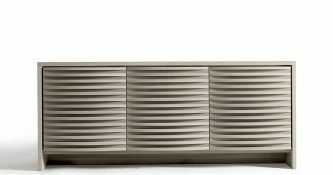 This Product is Carefully Made in Italy with Approximately 12 weeks Delivery Time since is Made on Order.